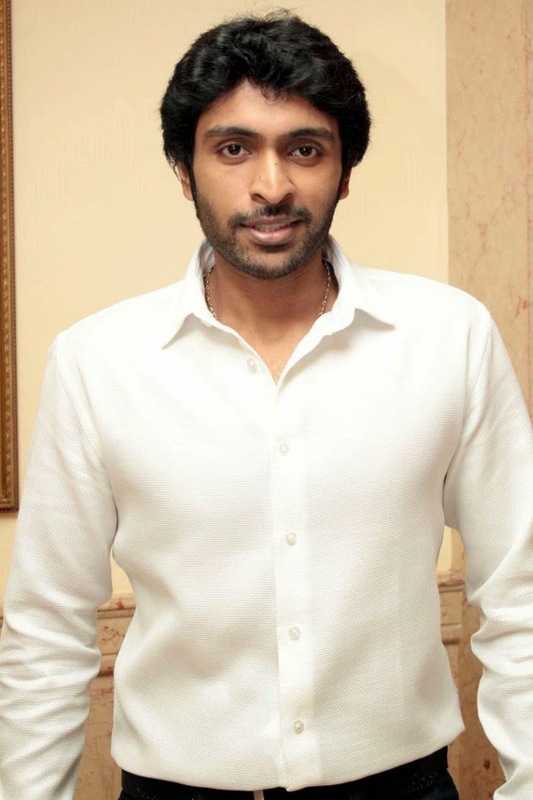 While the title 'Wagah' itself kindled curiosity, more and more interesting details are emerging about the forthcoming film of Vikram Prabhu, which hit the floors in Karaikudi on Monday. According to sources, in this film directed by G. N R Kumaravelan, Vikram Prabhu plays an Indian youth who falls in love with a Pakistani girl. A Delhi-based model has been roped in as the movie's heroine. It is said that the team has managed to get permission from the Indian Army to shoot some important scenes in Wagah border itself. The rest will be shot in carefully erected sets in India.